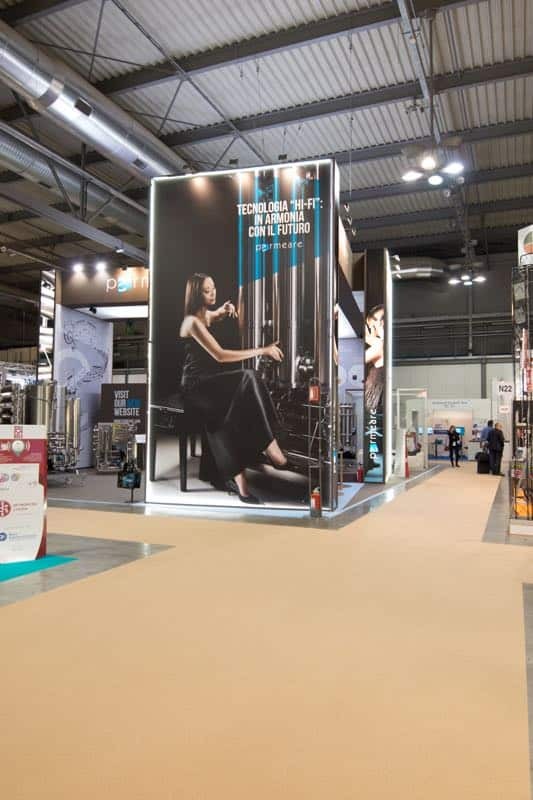 Also for this edition the expectations about Simei have not been disappointed: exactly for this occasion we wanted to present our new corporate communication shown in our new stand and and in our new site, on-line from November 3rd, the starting day of this exhibition dedicated to the wine world’s technology. 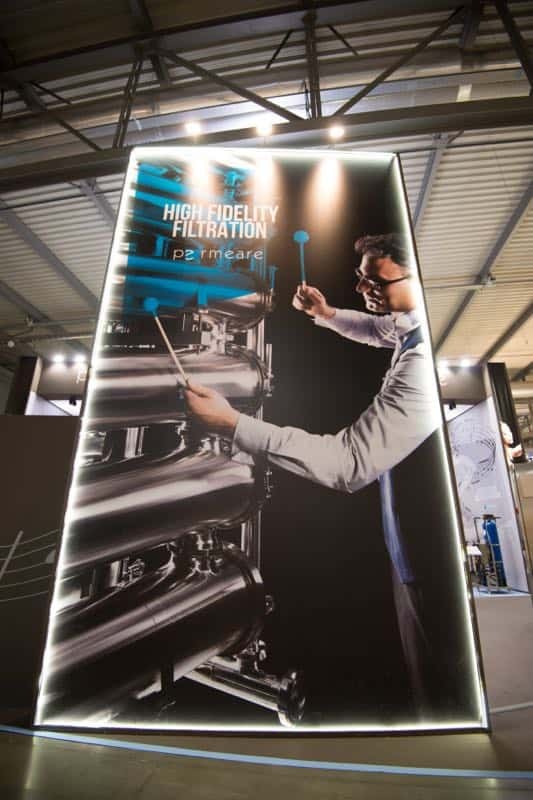 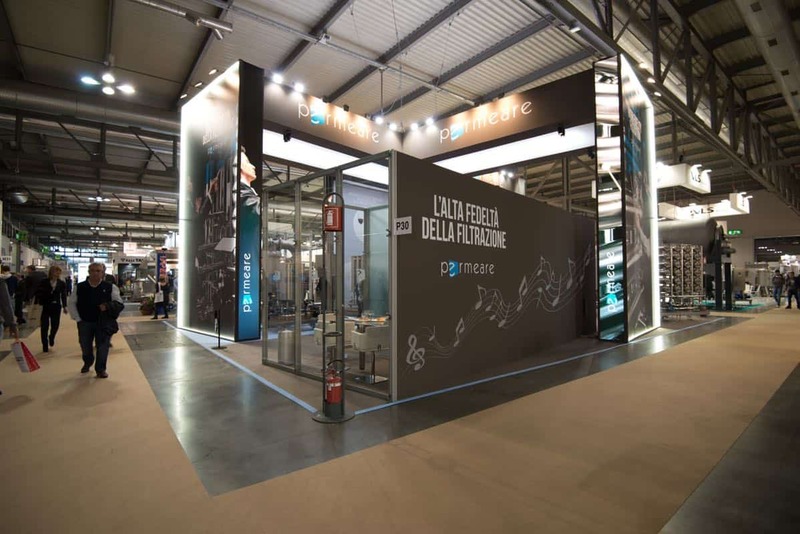 We used the concept of High Fidelity, expressed by the idea of ​​high-fidelity in classical music: high loyalty to customers who have given us confidence and high fidelity of our machines which have always kept faith to the customers’ requirements. 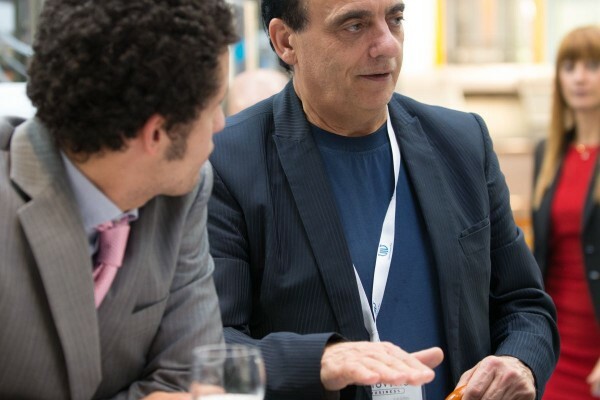 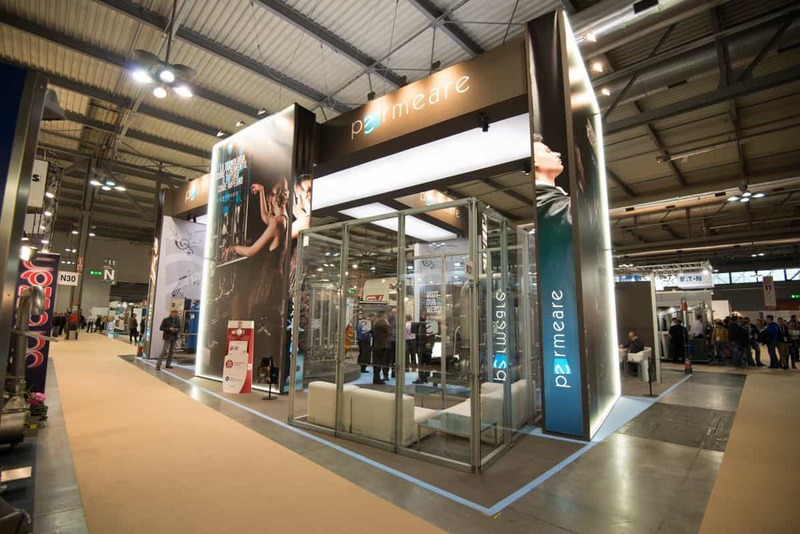 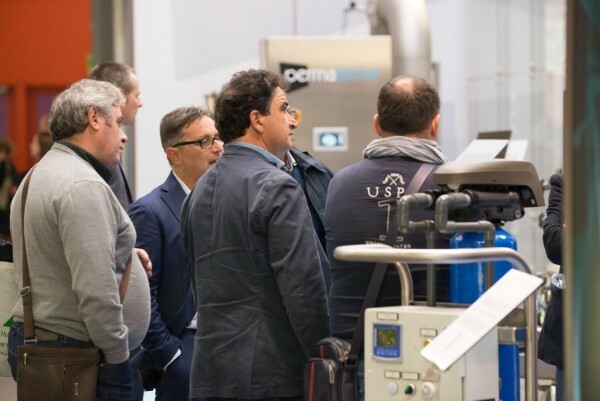 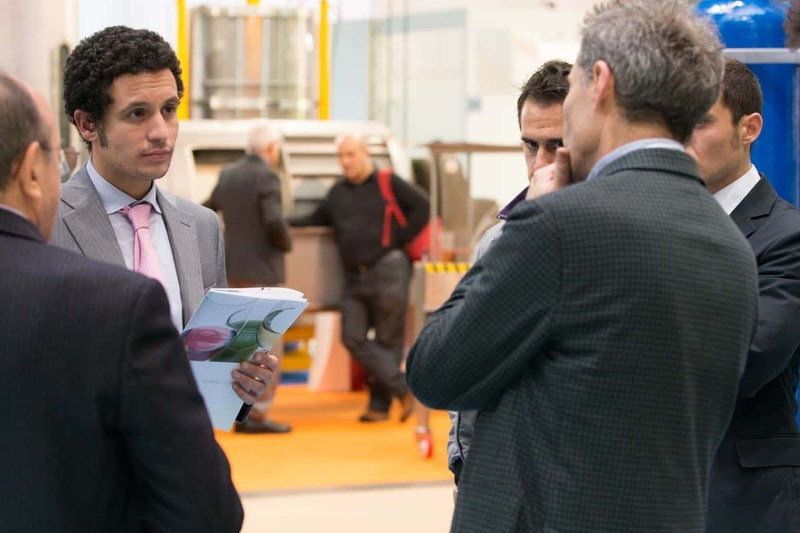 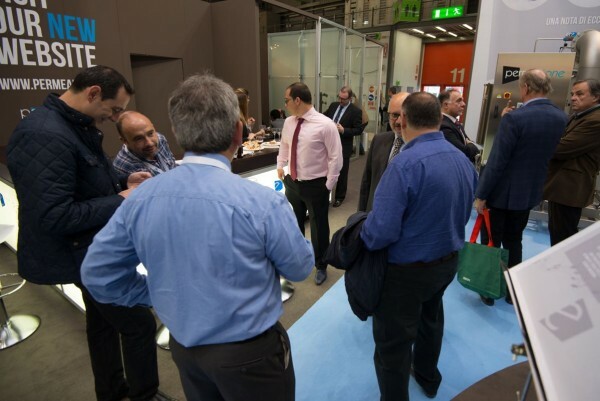 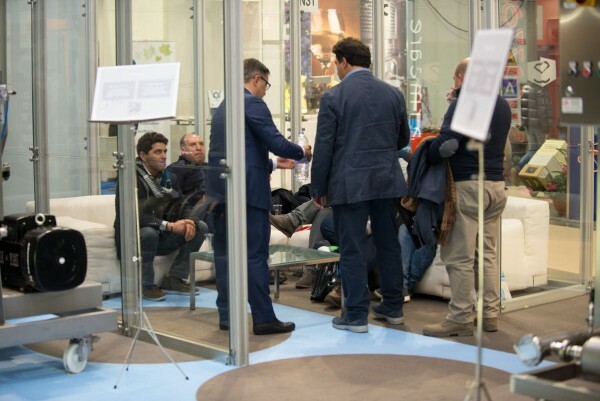 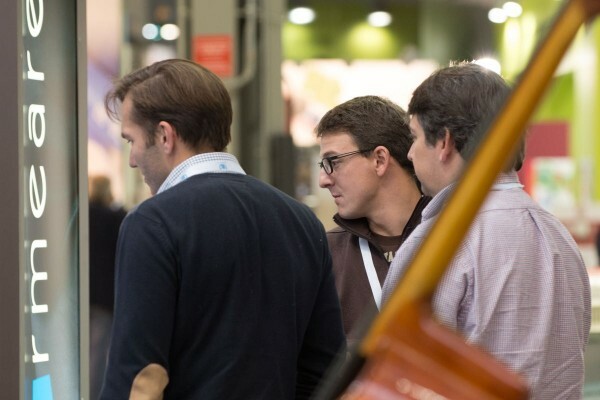 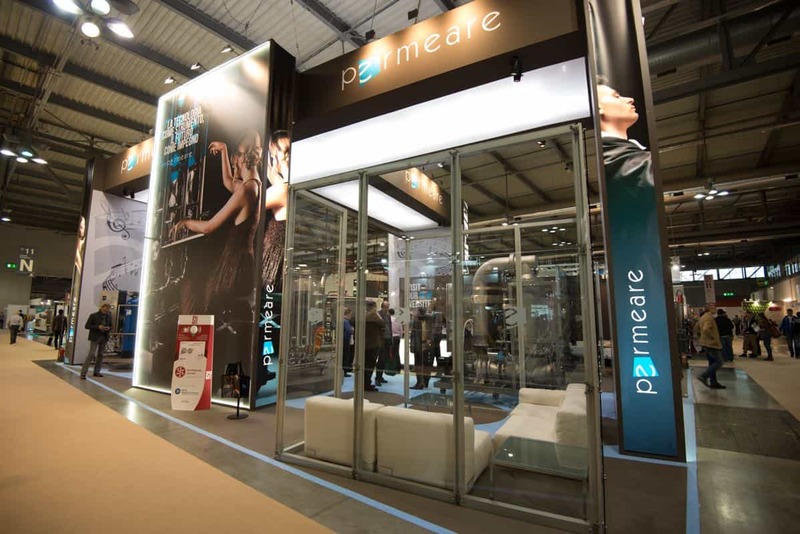 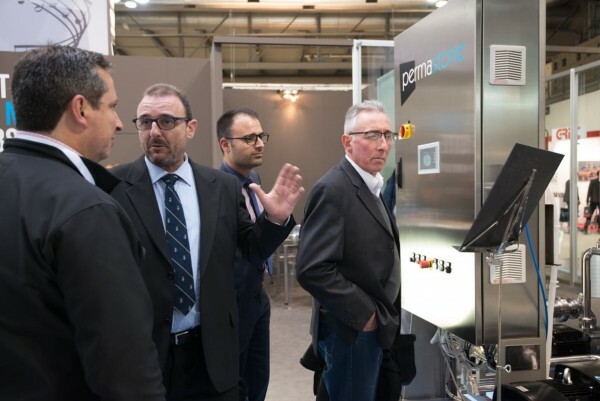 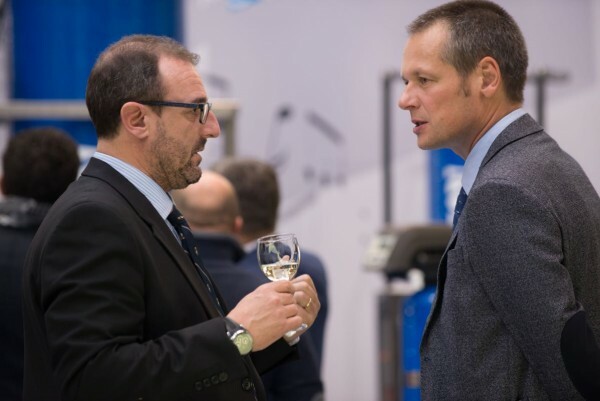 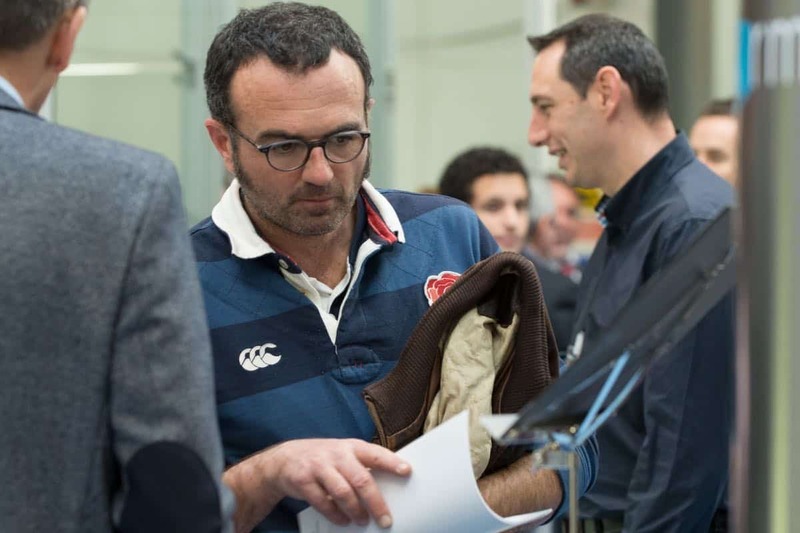 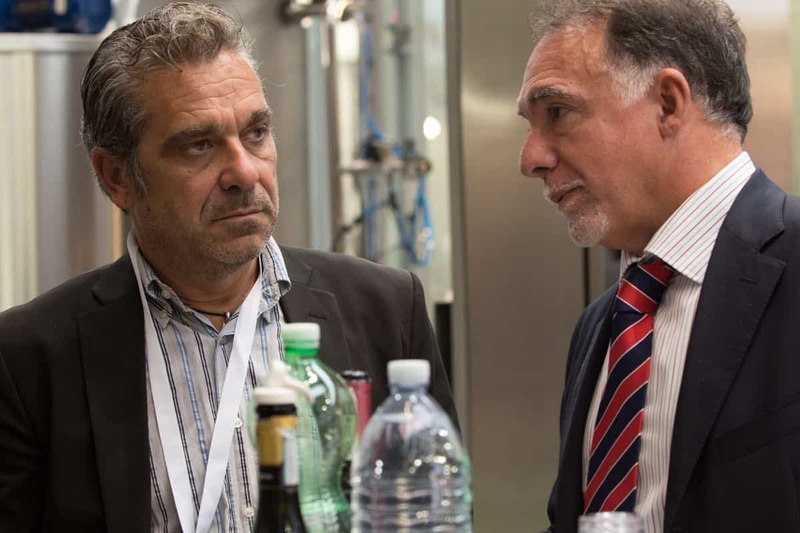 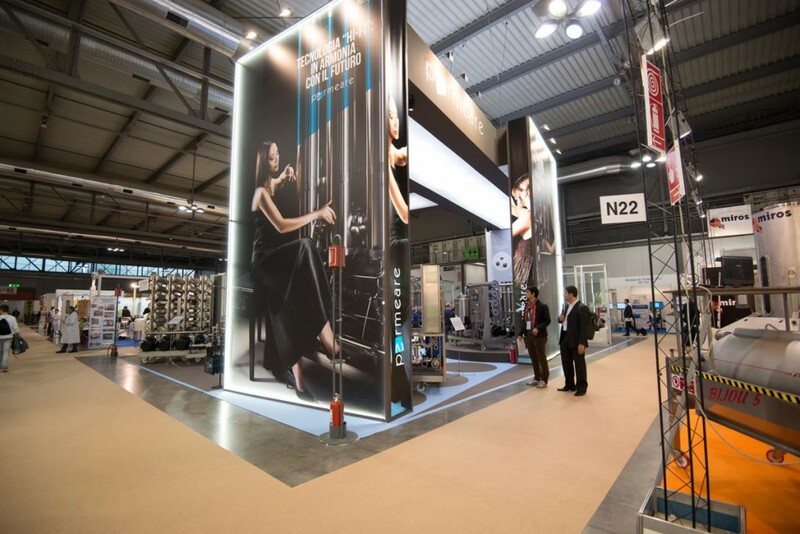 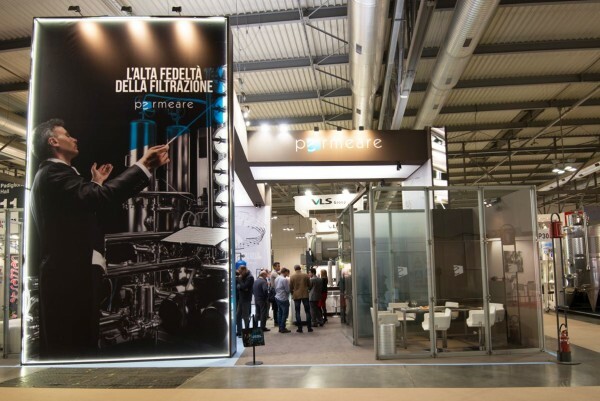 In these four days, it has been a huge pleasure to see our customers even just to say hello or shake hands together and make new ones in order to build new business opportunities not only in the Italian market but also on the European one. 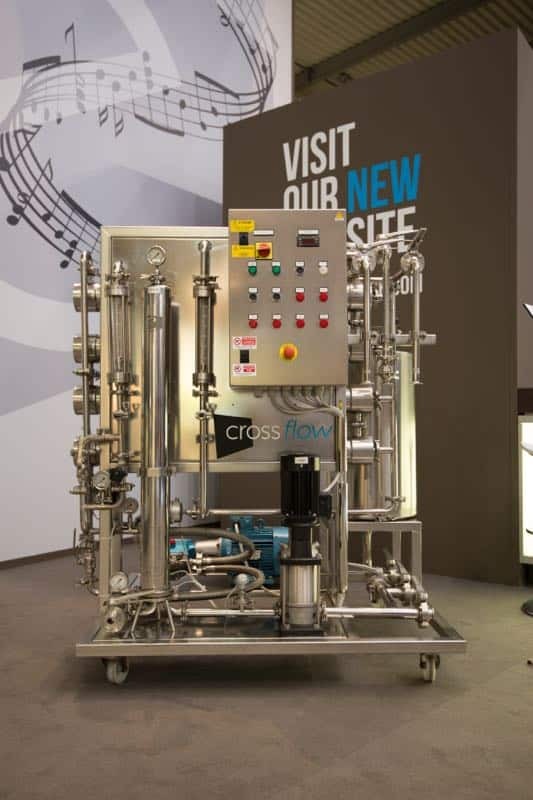 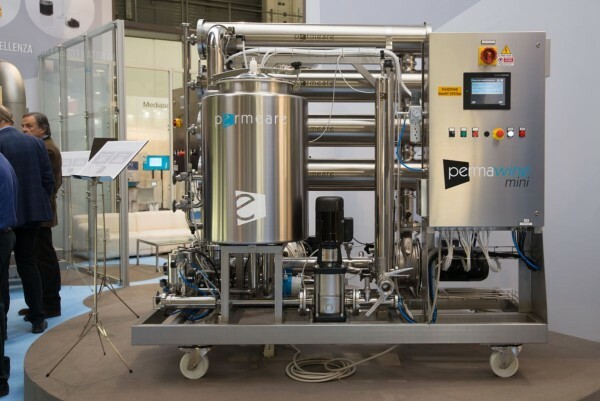 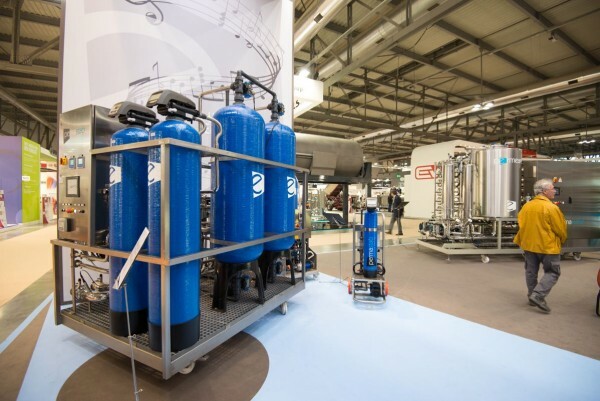 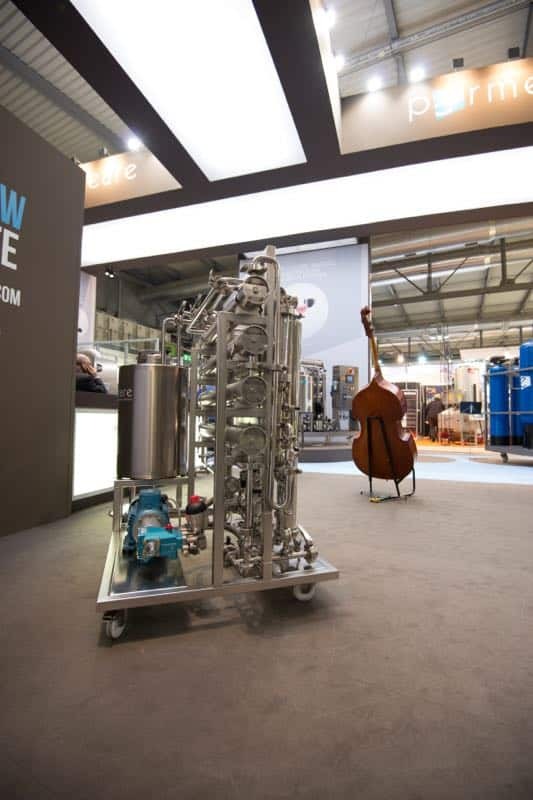 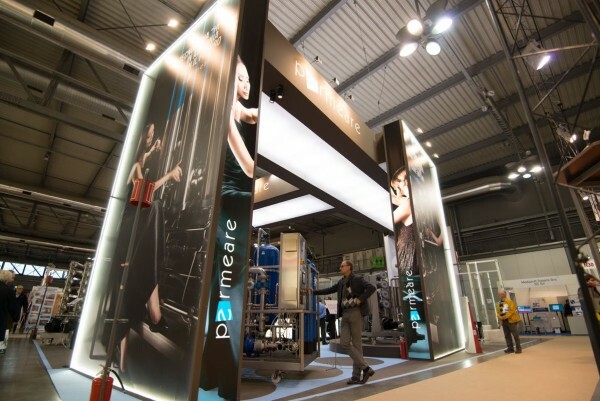 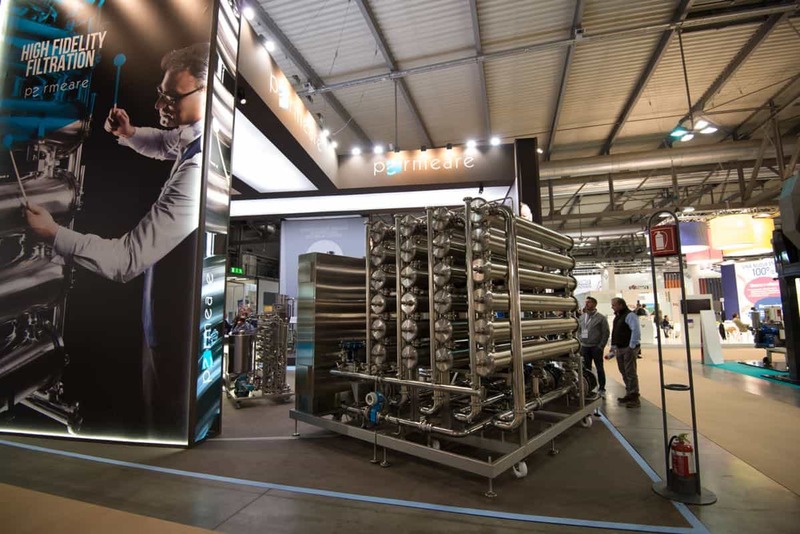 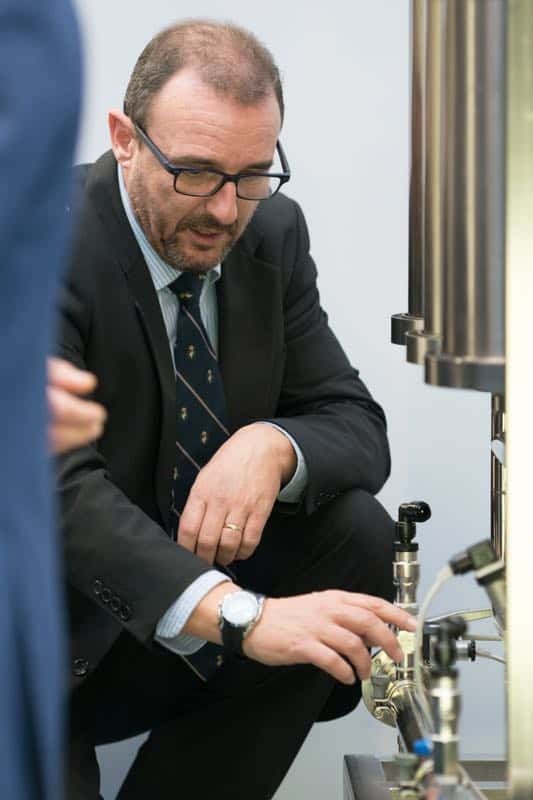 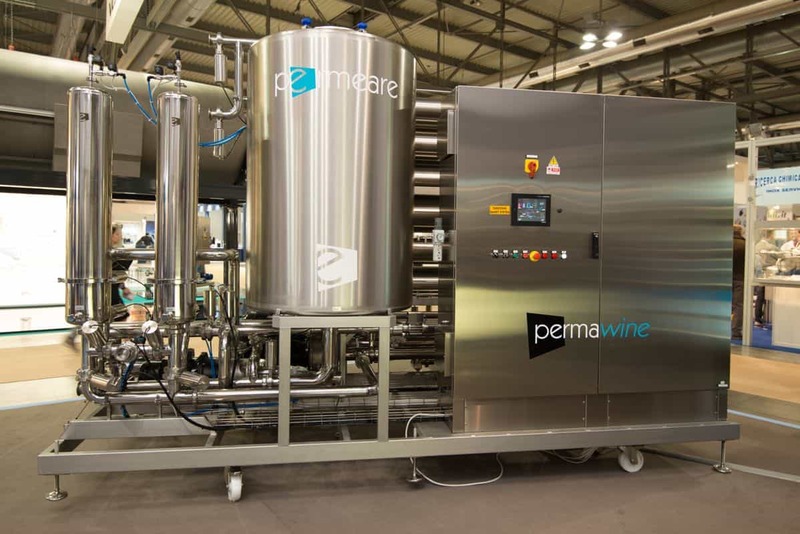 We presented our new machine, Permastone, the tangential filtration system for dregs, targeted Permeare. 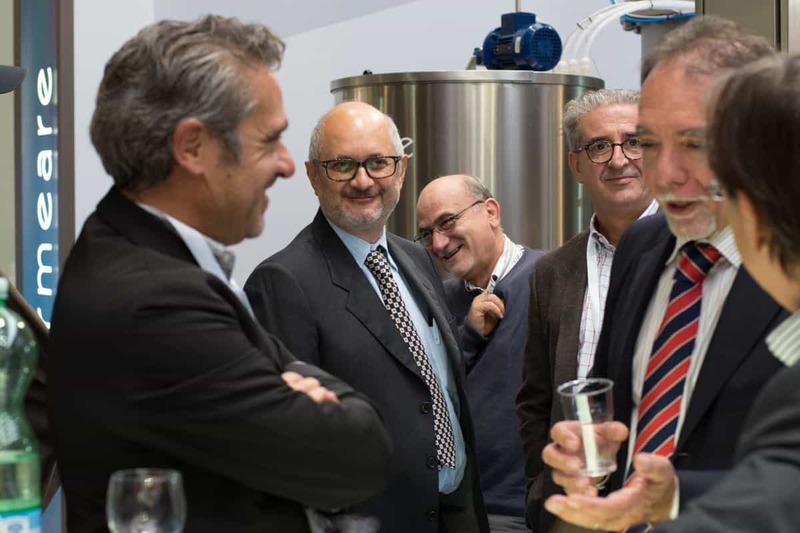 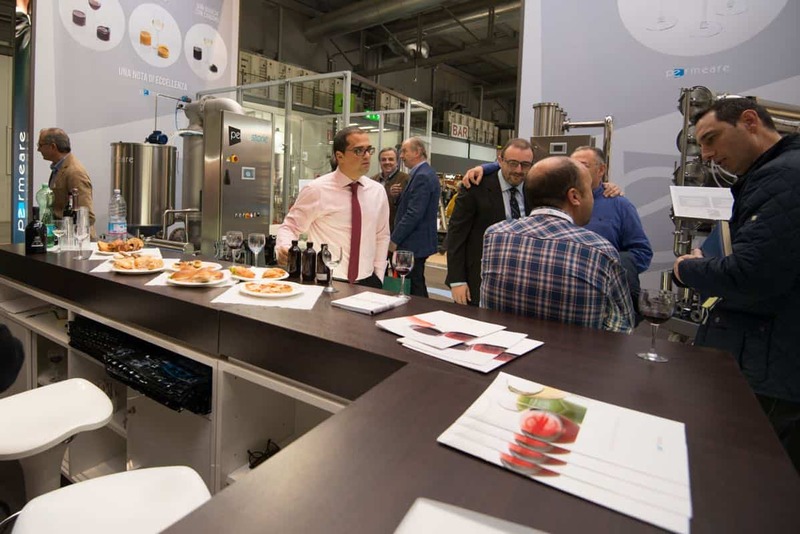 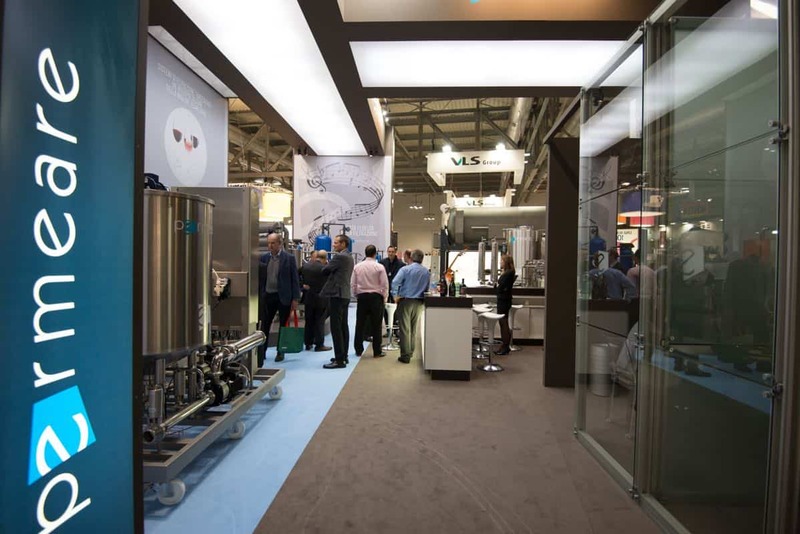 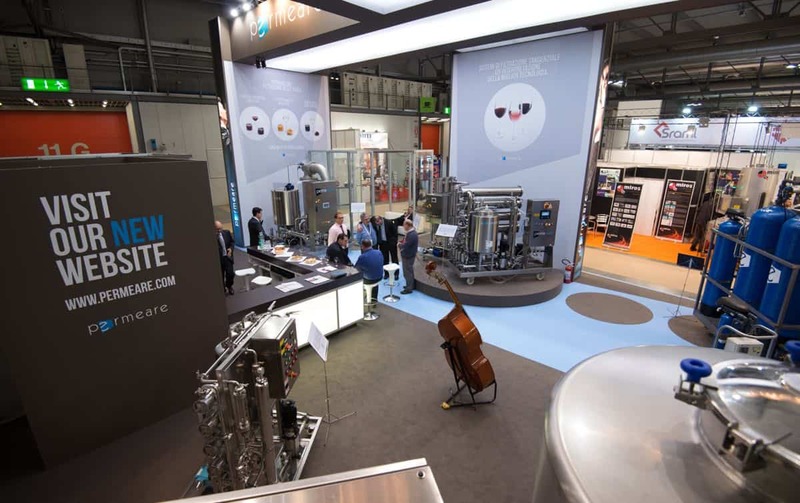 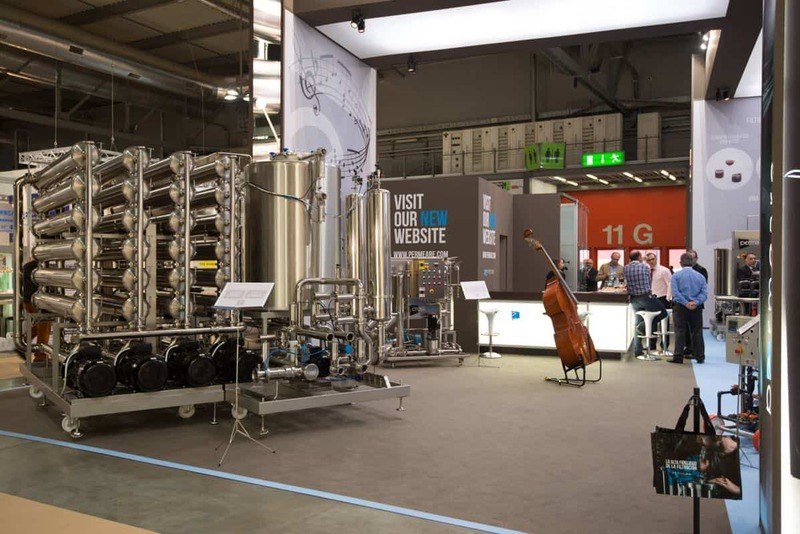 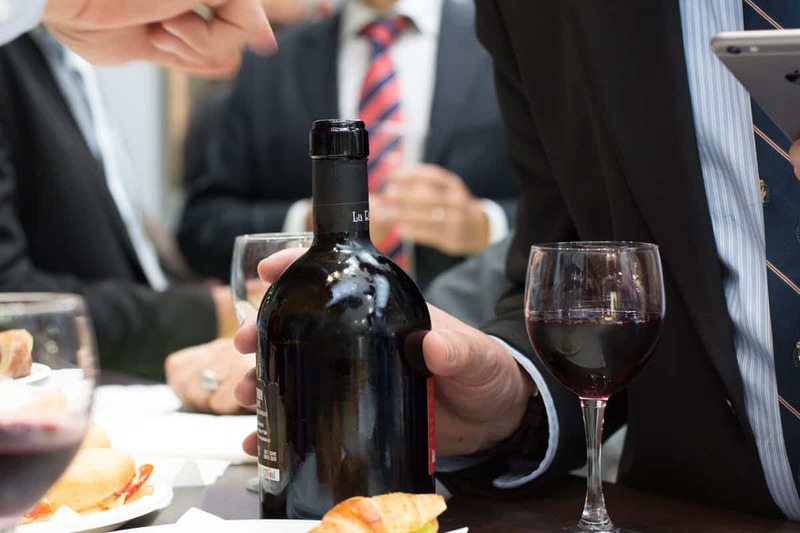 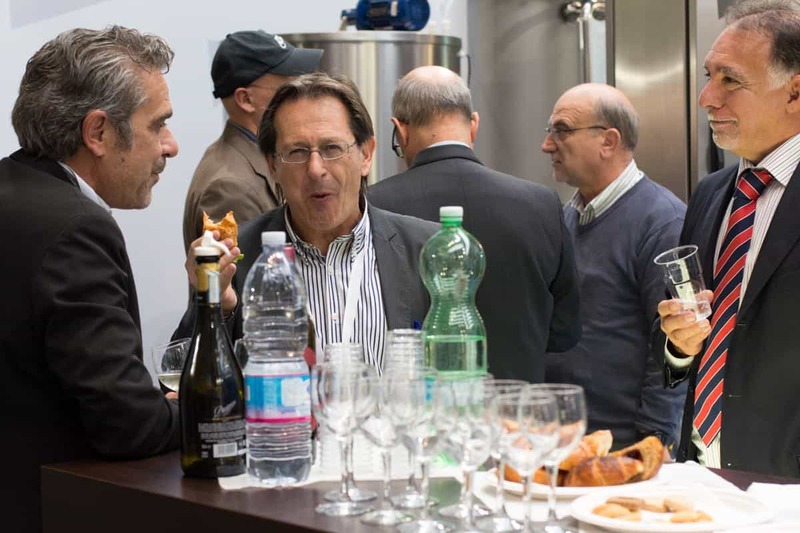 A new born which of course will open the doors to the realization of a line of modular systems, suitable for the various types of wineries and oenological companies. 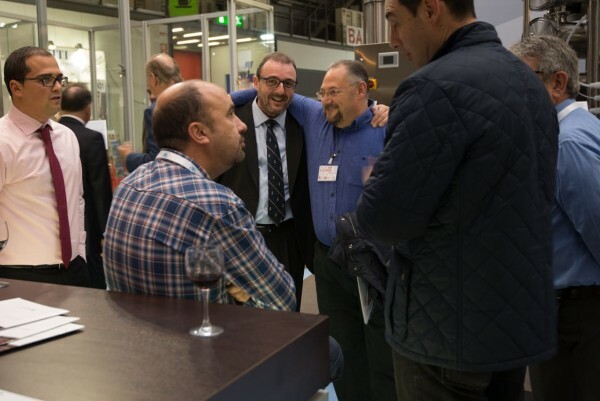 But we want to leave a good memory of these days, so intense and so important for us, for the work there was behind and to the new opportunities that are surely to come … Enjoy!